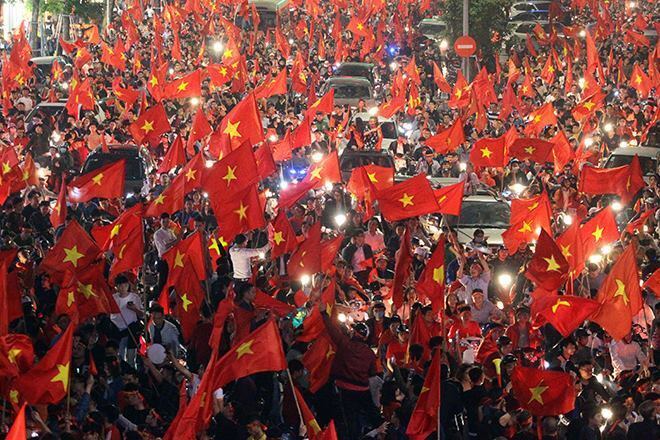 “After a long time of thinking about why Vietnam still has not become a powerful country, I have come to the conclusion that the lack of aspirations is a crucial cause,” writes Huynh The Du, a respected scholar. 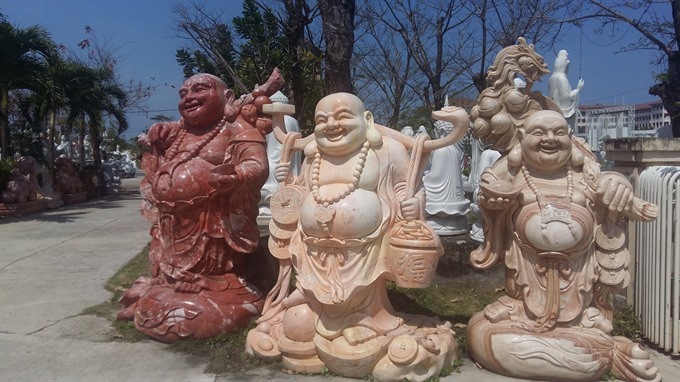 Stone sculptures decorate some of the landmarks in Da Nang, marking the city as the country’s stone craft centre. Nguyen Van Quyen, chairman of Viet Nam Automobile Transport Association talks to Tuổi Trẻ (Youth) newspaper about why the driving licence database system has not been effective despite being in use since 2012. 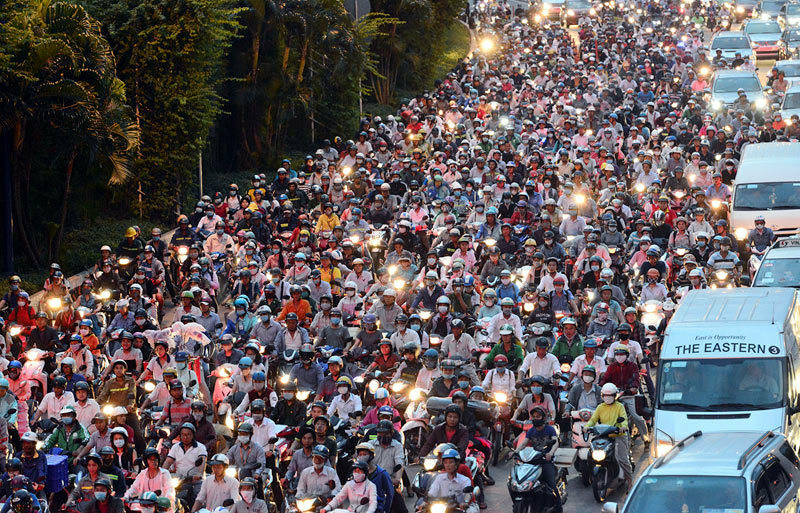 Banning motorbikes is expected to curb traffic congestion and pollution. 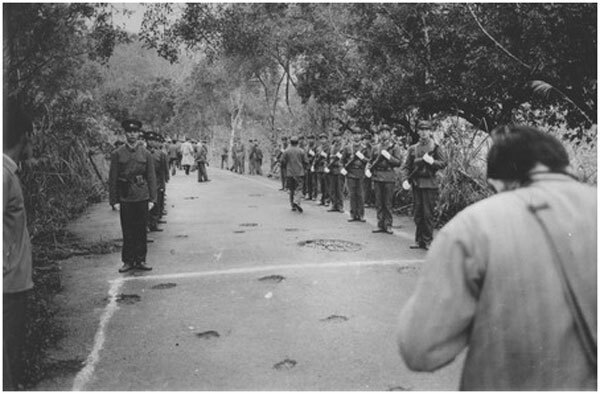 However, it has a long way to go. 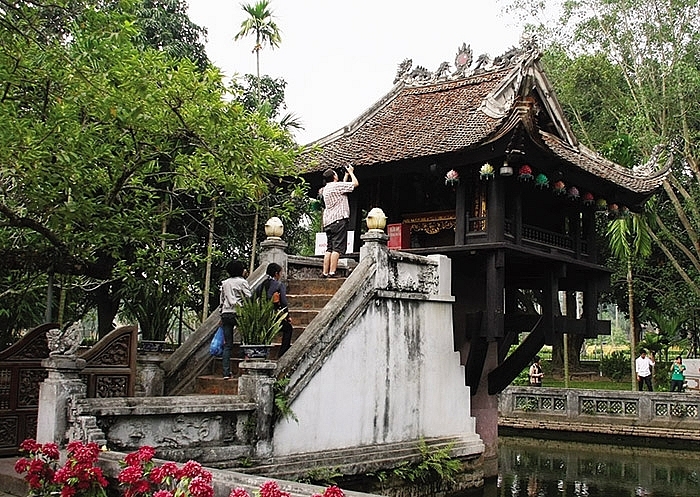 Historical and cultural relic sites, pagodas, and temples are not only a destination for Vietnamese people. Throughout the country, these important sites also attract a great number of both international tourists and expatriates. 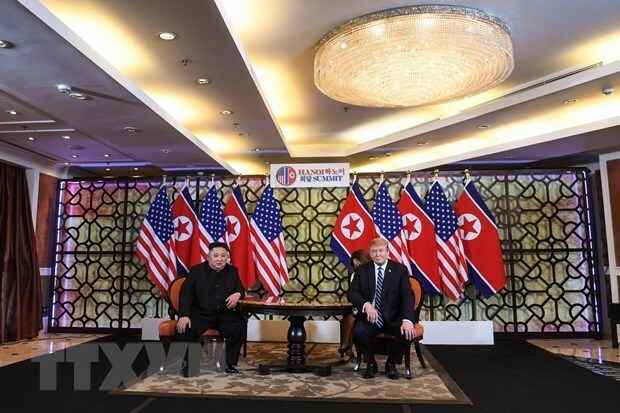 The second summit between US President Donald Trump and North Korean Chairman Kim Jong Un took place in Hanoi. 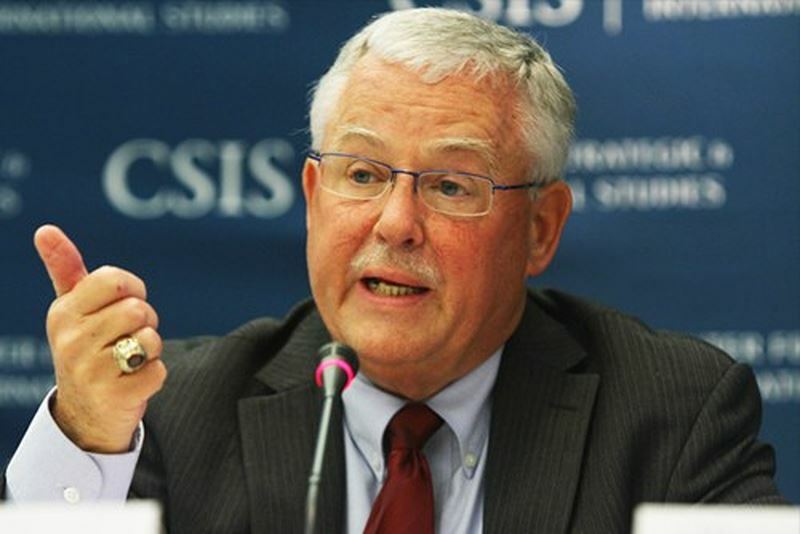 Let’s see why the US former foe gets such a reliable role in reconciliation. The second summit between US President Donald Trump and leader of the Democratic People’s Republic of Korea Kim Jong-un ended without any joint statement being issued, according to the White House.